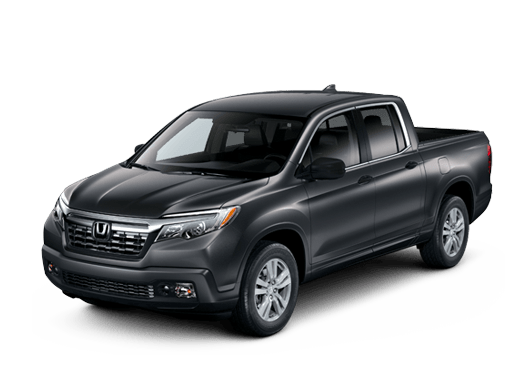 Among midsize pickup trucks, the 2018 Honda Ridgeline in Oklahoma City OK offers practical towing and hauling capability, as well as a comfortable interior and plenty of safety and security features. Whether drivers want a comfortable daily driver with the practical advantages of a pickup bed, or are just looking for an attractive adventuring vehicle, the Honda Ridgeline can hit the right notes. For the new model year, this truck is available in RT, Sport, RTL, RTL-T, RTL-E and Black Edition trim levels. All models of the 2018 Honda Ridgeline come with a 3.5-liter V-6 engine rated for 280 horsepower and 262 pound-feet of torque. This engine is mated to a six-speed automatic transmission. Thanks to features like Variable Cylinder Management™ (VCM™) and direct fuel injection, this engine can offer competitive fuel-efficiency numbers. 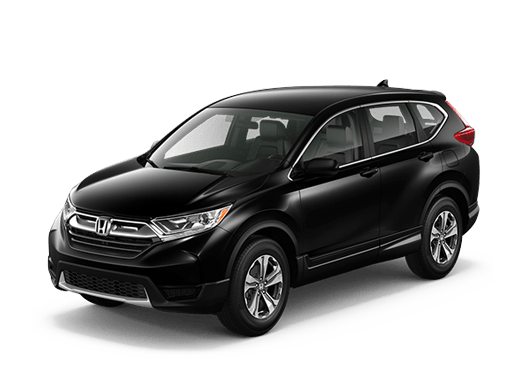 The 2018 Honda Ridgeline is available with two-wheel drive or all-wheel drive and seats up to five passengers in its comfortable and well-equipped cabin. The 2018 Honda Ridgeline is designed to offer drivers and passengers easy hauling. The Dual-Action Tailgate on this truck opens down like a traditional pickup truck or sideways like the rear door of a van. This versatility can allow easier loading and unloading access to the Ridgeline’s bed. One of the attractive tailgating features of the 2018 Honda Ridgeline is the In-Bed Trunk. This lockable trunk has a drain in the bottom and can serve as storage or as a cooler. With the Ridgeline’s available Truck Bed Audio System, drivers and passengers can enjoy cool beverages and music as well. With up to 5,000 pounds of towing when properly equipped, or a maximum payload capacity of up to 1,584 pounds, the 2018 Honda Ridgeline can take on many different towing and hauling challenges. 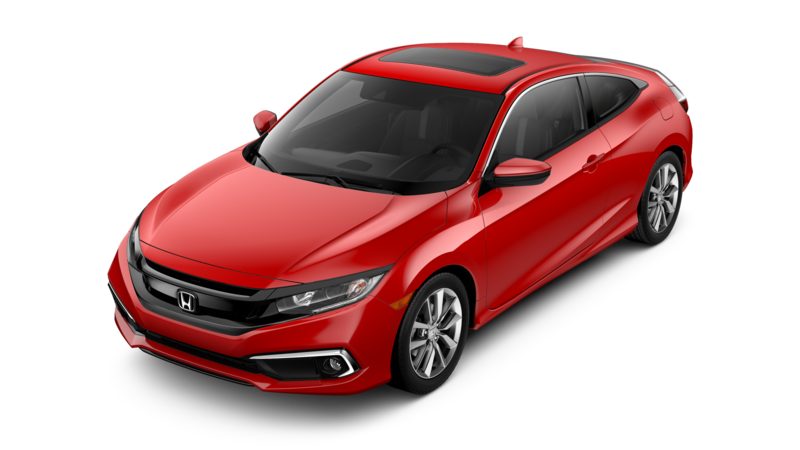 This vehicle can serve on either the daily commute or weekend adventures with competence. While many truck shoppers may be intrigued right out of the gate by the practical towing and hauling features of the 2018 Honda Ridgeline, this midsize truck offers even more advantages when it comes to interior features and safety. 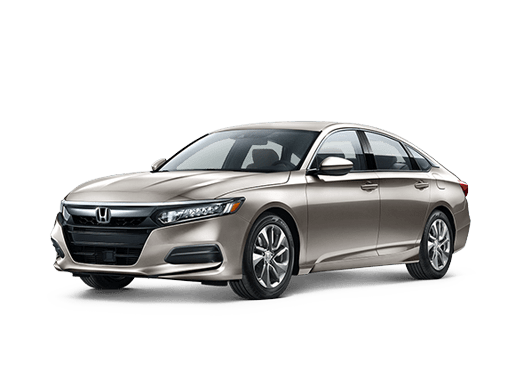 Those interested in connectivity technology will be able to take advantage of the available eight-inch Display Audio touchscreen infotainment system. This technology comes standard with both Apple CarPlay™ and Android Auto™ compatibility. HD Radio®, SiriusXM® 2.0, and satellite navigation are also available with this system. 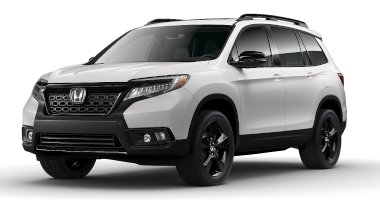 When it comes to available safety features, the 2018 Honda Ridgeline in Oklahoma City OK also stands out from the crowd. 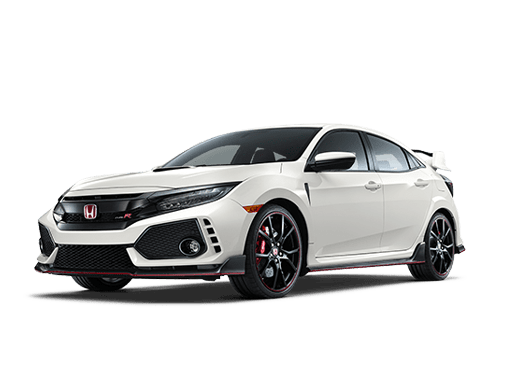 This truck can come with the Honda Sensing suite of safety features, which includes collision mitigation braking, forward collision warnings, adaptive cruise control and lane keeping assistance, as well as other features. 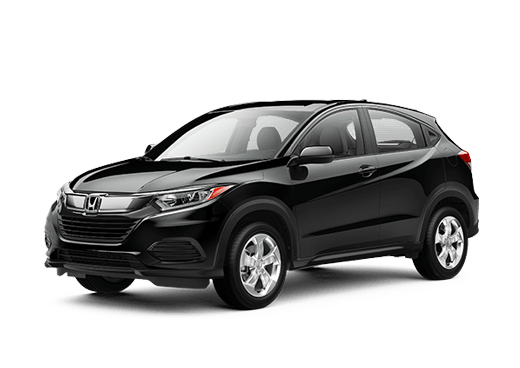 If you are interested in learning more about this midsize pickup, or test driving a model of the Honda Ridgeline at Battison Honda in Oklahoma City OK, contact a member of our sales team or fill out the form on this page. Interested in a 2018 Honda Ridgeline?